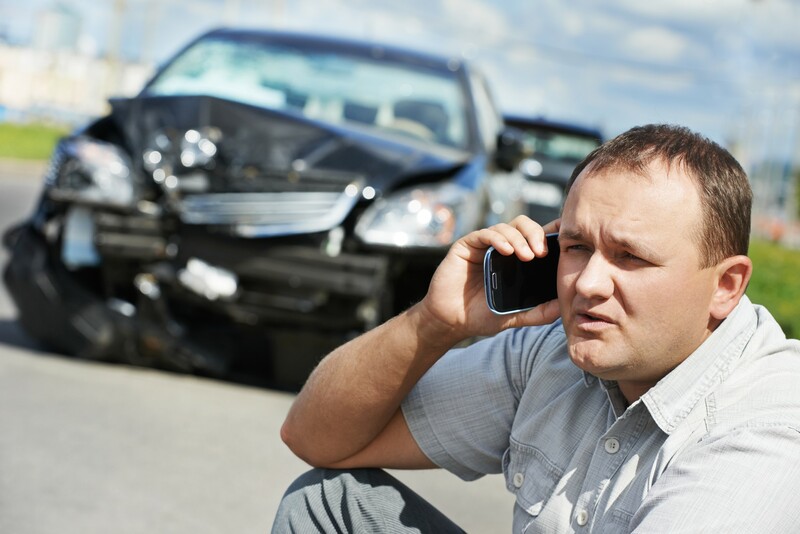 WHAT ARE PREQUALIFIED LIVE TRANSFER AUTO ACCIDENT LEADS? We generate live transfer auto accident leads that include prospective claimants who have been screened to have suffered a physical injury, do not currently have legal representation, and are interested in speaking to an attorney about their claim. Ultimately, we generate most auto accident leads from online advertising platforms by Google, Yahoo!, and Bing platforms. And, the majority of these case prospects submit their data after seeing a search or display ad that drives them to landing pages. These pages allow a potential claimant to submit their biographical data, then include details about the situation they are pursuing legal assistance. Data gathered includes status of fault, legal representation, statute of limitations, and other aspects related to the potential claim. However, even though we provide our clients with proprietary digital remarketing technologies as part of our legal lead generation campaigns , not all prospective clients are easily accessible. Therefore, we now offer different types of inbound calls of claimants seeking legal assistance for their motor vehicle accident injury. 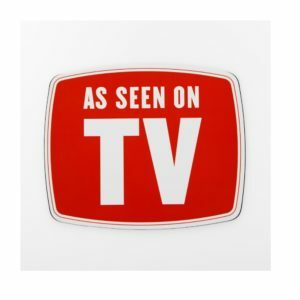 Prequalified live transfer auto accident leads can originate from both our digital marketing efforts and television advertisements. Check out the information below to compare which might be best for our law firm! Generally, there are two strategies to motivate the claimant to call rather than submit their info: Include a phone number within the advertisement, and displaying the phone number on the landing page. This campaign transfers qualified callers who recently have been in an auto accident and either suffered a minor injury OR suffered a severe physical injury (broken bones/hospital) as a result. If you or a loved one sustained major injuries where bones WERE broken, please press 1. If minor injuries or hospital visit occurred with NO broken bones, please press 2. One popular option when pursuing live transfer auto accident leads is warm call center transferred calls. 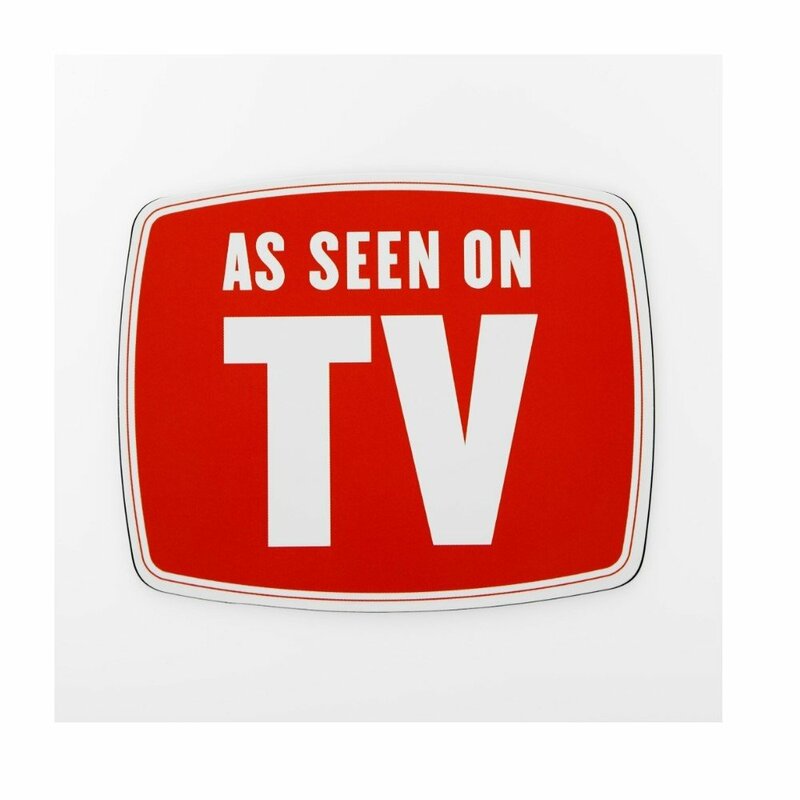 We have partnered with a traditional media company and they generate calls from TV commercials. This company has many years of successful experience, and they have the ability to scale their TV campaign for our clients. If the prospective claimant meets the filters, the call center agent will warm transfer the call over to the attorney’s law firm. We will issue a credit towards a replacement call for any lead the attorney discovers does not meet the filters. Reported conversion rates are 40%-50% per case acceptance. With respect to the radio calls, which are more expensive relative to online advertising, we have very simple approach. Currently, we are generating live call leads of motor vehicle accident case prospects at $200 per gross unique call. These do not require a buffer. Typically, we start these campaigns for 2 weeks on a small scale, then expand. 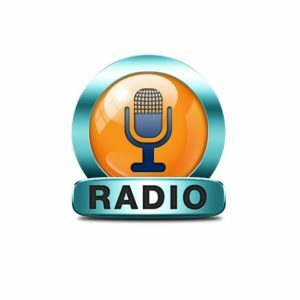 Whether your law firm is pursuing live calls originated from the internet, television, or radio, we’ve got you covered! The number one reason law firms prefer live transfer auto accident leads over web form fills is increased conversion ratios. If your firm is like most, you want more case prospects interested in your services. After all, the more potential claimants you have arriving to your intake team (which may be one person! ), the higher likelihood of adding to your docket. 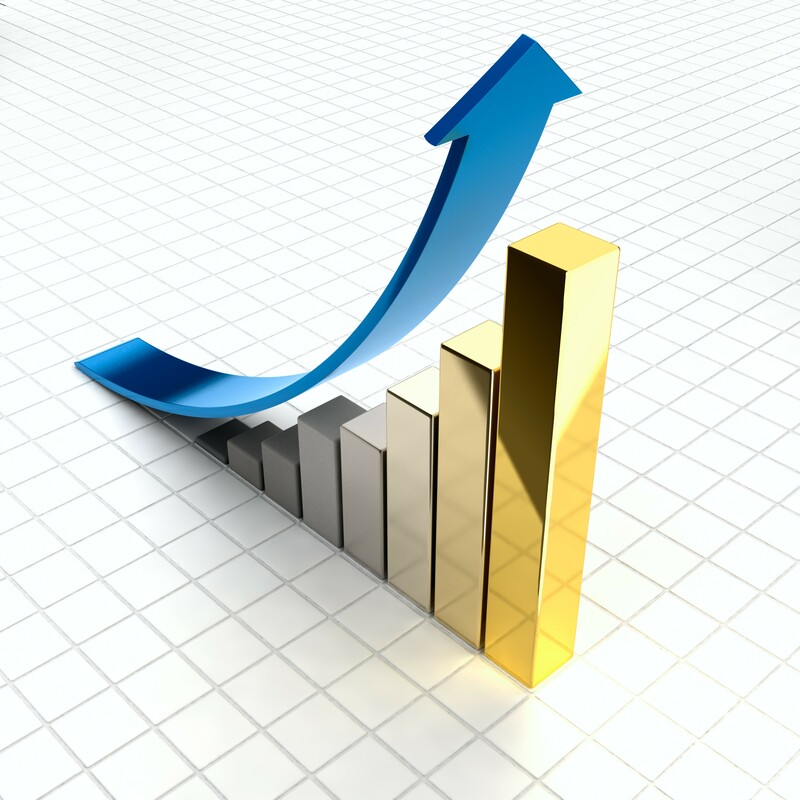 However, increasing your client-base requires more than solely originating more case leads. In fact, likely most attorneys can generate some level of inbound leads from third-party attorney advertisers. The issue they are really facing – whether they know it or not – is they are not properly following up. This is why many lawyers turn to Interactive Response Technology (“IVR”) technology. IVR allows improved contact rates combined with increased efficiencies. 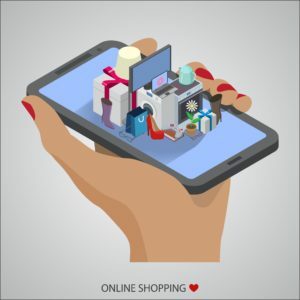 For starters, contact rates and corresponding retention rates are naturally enhanced since the prospective claimant is on the line without having to chase them with phone calls, emails, text messages, banner ads, Facebook Messenger, etc. What do we mean by increased contact and retention rates? Well, over a decade ago the Ken Krogue and Dave Elkington, the founders of InsideSales.com, performed a sales study to determine the answer to the age-old question: When and how should sales representatives follow up on sales leads? 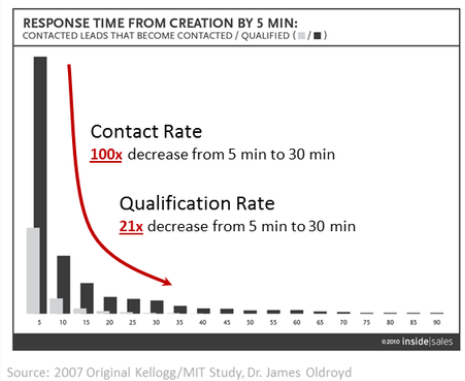 The answer, which is that there is a direct correlation between the time it takes to respond and the contact rate, might be obvious. What might not be so apparent are the consequence for delayed response times. TAKE FIVE WHEN CALLING LAWYER LEADS . . . BUT NOT MORE! 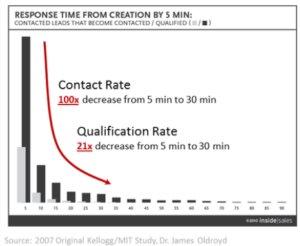 The most compelling finding from Ken and Dave’s experiment was it “revealed that the odds of making contact with a new lead are extremely high if you call within the first 5 minutes of submission,” according to Mr. Elkington. “The odds drop off dramatically by the first 30 minutes. But as it turns out, the most fascinating information resulting from the study dealt with qualification behavior, which is the rate a prospective client would set an appointment as the initial step in the sales cycle. The InsideSales.com study showed that if a sales representative failed to make first contact within thirty-minutes after the prospect submitted their data, the odds of them setting the crucial appointment decreased a whopping 21 times! If your law firm is interested in increasing the intake of prospective personal injury cases, consider live transfer auto accident leads today. Below is a sample version of our IVR script that screens prospective car accident case prospects. Callers who press 1 get routed to major injury buyers, while callers who press 2 go to the minor injury buyers. We will track the calls through our portal. Client-attorneys will be provided a login to their account so they can listen to the recorded calls. Clients also will receive an email after each call with a link to the audio recording and length of the call. If your law firm wants to generate more cases, consider live transfer auto accident leads from On Point Legal Leads. Reaching out and performing initial screening of leads can be among the most time-consuming and challenging tasks related to lead generation. Our most popular live transfer auto accident leads are vetted and verified through a call center or interactive voice response system, allowing better use of you and your agents’ valuable time. Ultimately, when you choose On Point Legal Leads for personal injury lead generation, you will get in contact with prospective claimants anxious to hear how you can assist them with their legal matter. The result is increased efficiency of your time by eliminating wasted outbound phone calls, objections, and rejections. Another benefit to live call leads is the ability to hear the dialog between your intake agent and prospective claimant. These recordings allow the opportunity keep tabs on employees, identify areas of improvement with your agents, and confirm vital information related to the case. First, a prospective claimant searches on Google, Yahoo!, or Bing for results related to their automobile accident. 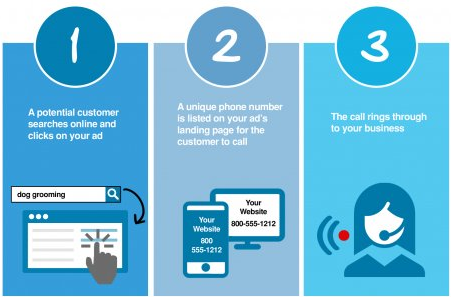 After either seeing your ad or being directed to your landing page, the user clicks the phone number that is displayed. Now, if the call is not routed to an interactive voice response technology or call center, the claimant will go directly to the law firm. On the other hand, if the call is routed to an IVR or agent, he or she will be vetted for specifics of their situation. For example, the caller may be qualified for case type, status of fault, legal representation, whether the incident occurred within the relative state’s statute of limitations, degree of property damage, insurance provider, physical address, email address, phone number, and that is just for starters. Typically, the more filters required the higher the cost. Be careful about adding too many qualifiers since that often generates resistance from the potential client, especially if he or she has never dealt with your law firm. Match your inbound agents to the law firm’s profile. This will allow quicker rapport with the auto accident injury lead, who likely is expecting someone sounding like a legal advocate. Consider agents who answer to have a neutral accent, unless you cater to a specific culturally-focused population. And don’t forget to ensure your agents maintain a professional disposition. Train your inbound agents to improve the transfer process. Every stage the potential claimant goes through should be analyzed to ensure transitions are smooth and professional. Inbound calls that have already been screened should be handled like the next stage has been informed of current status, and any previous issues and updates if there are any. Everything your firm can do to provide a smooth process, with as little points between speaking to a qualified paralegal or attorney will increase your retention of clients. Have a script available. Surprisingly, this is the most unappreciated yet important pieces to a successful inbound call center. Although you may think you and your agents have the right answers to most questions. Understand how to handle a buffer – Part 2. Agents should be made aware that if there is a buffer that automatically bills you when your call lasts a specific amount of time, you will need a script that shows agents how to verify the information that was originally screened. And, the agent will need guidance on obtaining additional relevant data. For example, if a caller gets put through and immediately wants to talk about the facts surrounding their personal injury, your agent will need to ask the caller questions without hurting their feelings. After all, they are calling about a serious situation and have taken steps to obtain counsel. One strategy is to listen to the caller for the first 15 seconds, then ask them a question that repeats what they just said, then allows you to pursue the information you really want. For example, an agent could state, “So, you were t-boned at an intersection because the other driver ran a red light, correct” After the person answers, and probably continues without additional prompt, you should interrupt them and state to the effect, “Sir/Mam, I would hate for you to have to repeat your story too many times since I have to determine which attorney may handle your case. Let me ask some preliminary questions to see which or our legal advocates handles your type of case, which will also save you a lot of time.” Then pursue the data you need to make your determination. It may be a given that case prospects originating from landing page submission forms garner most of the business in the legal lead industry. But, live calls and prequalified calls remain a very important and profitable piece of the marketing pie. Significantly, many business – including law firms – rely entirely on inbound call marketing to increase their intake. At On Point Legal Leads, we’ve been on the live call bandwagon for years since we’ve seen how successful it can be for law firms. Regardless of whether your firm is new to live calls, seasoned at generating and handling inbound calls, or just considering contemporary sales and advertising strategies available, we can provide options that put you on the path to success.